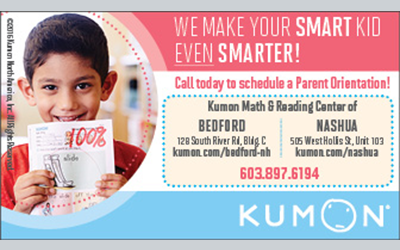 Location: All workshops will be at Nashua Kumon Center: 505 West Hollis Street, Unit 103, Nashua, NH 03062. For More details, refer to All workshop Flyer 2019 or Workshop specific fliers below. North South Foundation (NSF) was established in 1989 as a non-profit and tax-exempt organization to promote academic excellence among the poor by providing scholarships for higher education in India. NSF’s goal is extended to promote achieving academic excellence among children of the Indian American community. 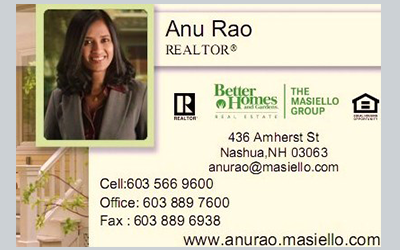 A Portion of the contest fee is tax deductible. Serving and supporting the community via soup kitchens has always been a heartfelt experience and the best way to engage with our local community and giving back to community. 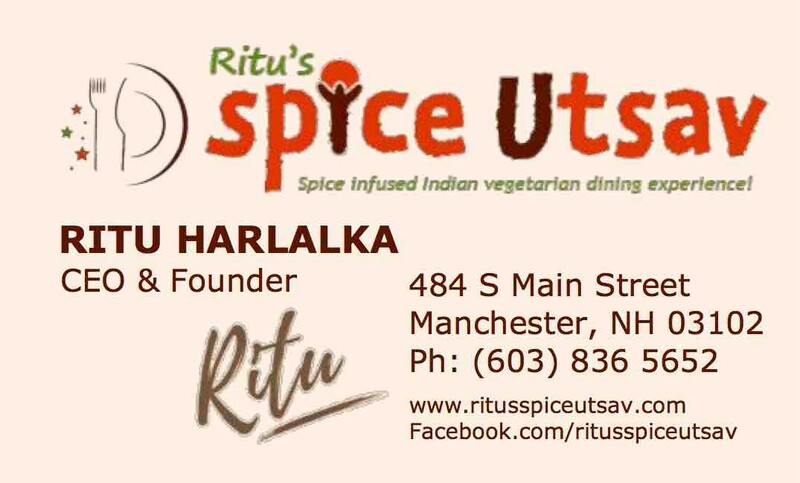 For decades, India Association of NH (IANH) has been serving and supporting Nashua and Manchester soup kitchens that benefit thousands of needy people in these areas. IANH also has been participating in their annual fund raisers and been sponsoring these events every year for last many years. This year, we have decided to undertake a new geographical area in New Hampshire to expand our community service via participating at Derry soup kitchen also known as Sonshine soup kitchen. Sonshine soup kitchen has been serving the local community at Derry, NH since 1989 serving meals, donating food and clothes to the needy (www.sonshinesoupkitchen.org). This will be a great opportunity for our youth group as well to expand their community reach program. We have decided to start our engagement with the Derry soup kitchen by sponsoring a meal every month (so total of 12 meals a year). The cost for sponsorship for each meal will be 100 dollars, so we are looking for a total sum of 1200 dollars for the whole year. The soup kitchen will take care of cooking and serving the meals. We are looking to our IANH community to come forward with meal sponsorship at Derry soup kitchen and be a part of this new initiative that IANH has undertaken. They can sponsor a meal ($100 per meal) or choose to sponsor multiple meals. If you are willing to sponsor one or more meals, please register yourself via the registration link provided below.